Germain of Ann Arbor is always looking for great people and we are growing! We are looking for an Bookkeeper I (Senior Accountant) to join our multi-point dealer group. Dealership experience preferred but not required. For immediate consideration apply at GermainCareers.com. Germain of Ann Arbor is always looking for great people and we are growing! We are looking for an Bookkeeper II (Staff Accountant) to join our multi-point dealer group. Dealership experience preferred but not required. Perform and submit Benefit payments including health insurance, 401k, etc. Ability to handle sensitive matters in a professional and confidential manner. Germain of Ann Arbor is looking for an Automotive Title Clerk to join the business office. Previous automotive titling, typing, data entry and knowledge of general accounting practices are preferred. If you possess these qualifications, and would enjoy working in a professional environment, we want to talk with you! The area’s fastest growing automobile dealership is looking for experienced automotive Service Technicians/Mechanics to work in a fast growing service department. Because we are committed to being the best in the business we offer a fantastic benefits package, ongoing and inclusive manufacturer training as well as a dynamic team of individuals. We are committed to the hiring and retaining quality individuals who will contribute to our success and future. Please send your contact information along with resume to mdavis@germainmotorco.com or fill out the form at the bottom of this page. Eligible applicants must submit to drug testing and back ground screening. 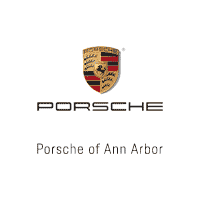 Porsche of Ann Arbor is a Porsche Premier Dealer, which is awarded to the top 25 Porsche dealers in the United States. It recognizes and rewards those Porsche Dealerships that best embrace the ‘Porsche Business Model’ — achieving the highest performance among their peers in Brand utilization, product representation and the development of key Porsche business drivers; and in doing so, succeed as independent entrepreneurs who routinely exceed the expectations of their Porsche customers. 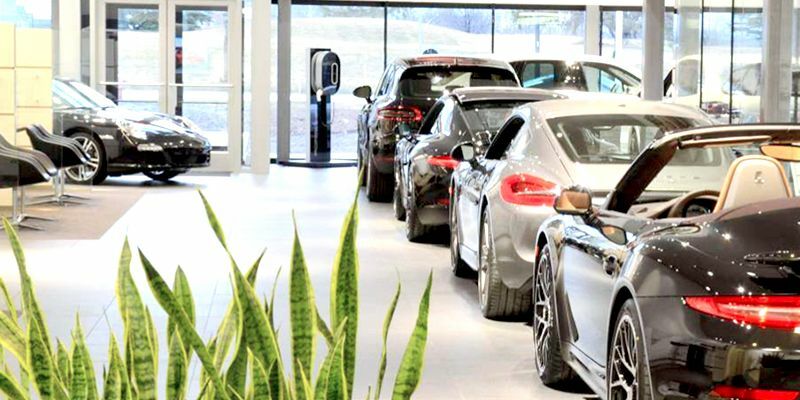 In January 2015, we finished a complete remodel of the Ann Arbor Porsche dealership in an effort to facilitate our continued growth, and to improve the in-dealership experience that each one of our clients receive when they visit. Our facility is the newest Porsche dealership in Michigan with a covered service drive and the newest equipment. 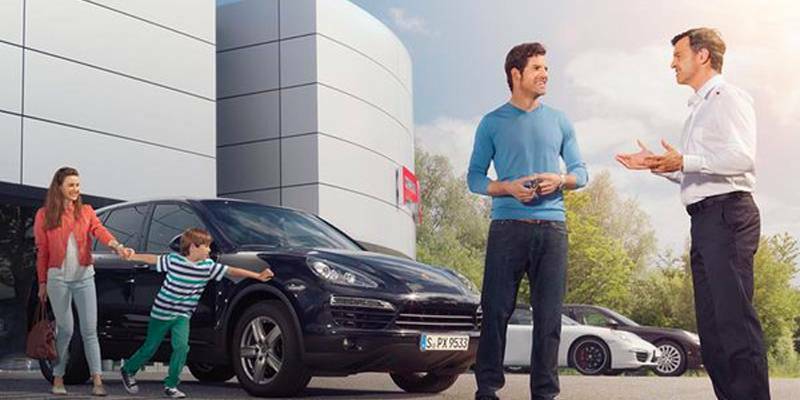 At Porsche of Ann Arbor, we’re the fastest growing dealer in the Midwest. 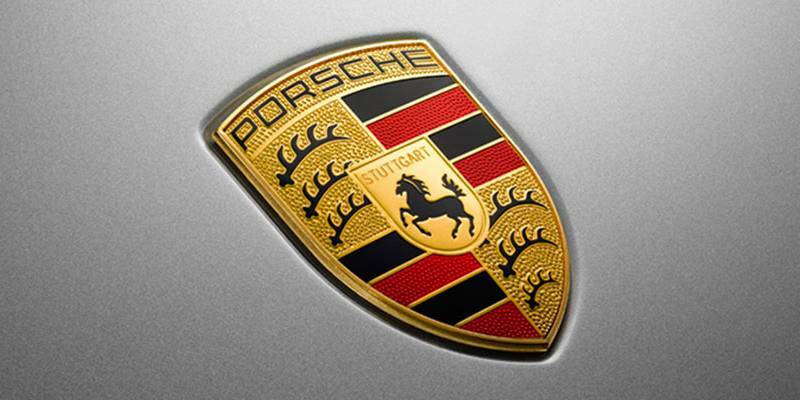 In addition, our sales of Certified Pre-Owned Porsche vehicles is up 82% vs. last years. 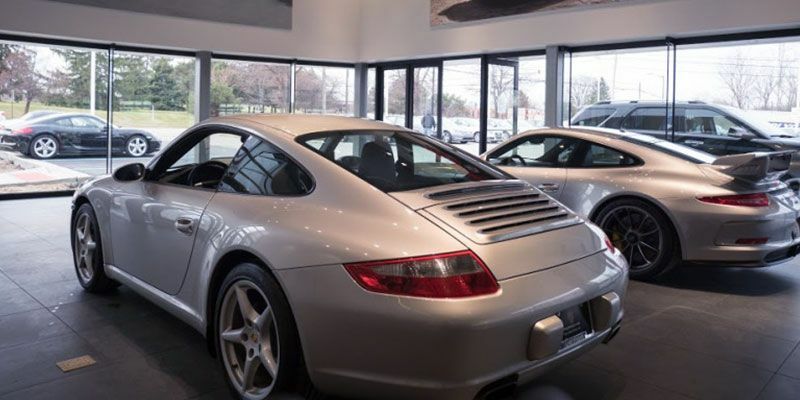 We carefully stock our inventory with a great selection of new Porsche vehicles as well as as ensuring we have the right pre-owned cars and specialty cars. The Porsche pre-owned market is thriving and we see real opportunities with having a great inventory selection. We’re always looking to refine processes and our approach to market to better serve our customers, but we never forget the communities that have helped us grow to one of the largest privately held auto groups in the nation. We have a close connection to the University of Michigan and offer special benefits to students and employees who do business with us. In addition, we’re proud to support the Porsche Club, Charles Woodson Clinical Research Fund, One More Moment, Food Gathers, and AFC Ann Arbor. Ann Arbor has been named #13 on the list of best small to mid-sized cities in the United States by livability.com. Some of the best schools in the state of Michigan are in Ann Arbor and the surrounding communities. The #1 ranked high school is nearby and the University of Michigan is right around the corner. Ann Arbor is full of local history. With a growing museum culture and 3 art fairs attracting more than 500,000 visitors annually, Ann Arbor offers tons of arts and culture. We also boast the most independent bookstores per capita. Ann Arbor has the most restaurants per capita than any city in the US – even more than New York city or Chicago. In addition, the local food movement in Ann Arbor is thriving. Visit the Ann Arbor Famers Market or a year-round farm stand. We have a host of boutique spirits and artisan cocktail bars in the city to grab a creative cocktail. We also have 9 microbreweries and more on the way. With iconic football teams, a great walkability score, and a nationally recognized waterway, Ann Arbor is perfect for those who enjoy sports & the outdoors. To apply to our current openings, visit the Germain Careers site or fill out the form below to submit your resume to our dealership directly for positions that may open in the future.